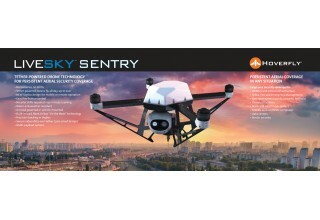 Hoverfly Advances All-Weather Design With New LiveSky SENTRY UAS | Company Newsroom of Hoverfly Technologies, Inc.
ORLANDO, Fla., September 24, 2018	(Newswire.com) - Hoverfly Technologies Inc., America’s leading tether-powered drone manufacturer is pleased to announce its NEW all-weather LiveSky SENTRY line of tether-powered UAS. IP54 standards define the level of protection for extreme conditions like dust, water and moisture and MIL-STD-810 defines U.S military environmental test requirements for conditions where the LiveSky SENTRY is expected to operate. “Compliance to these standards means our military, public safety and commercial security customers who need the ability to operate in harsh environments can rely on the new battle-ready and tested tether-powered UAS, the LiveSky SENTRY,“ says Hoverfly CEO Rob Topping. Demand indicators have been extraordinary, so customers are encouraged to place pre-orders now for the LiveSky SENTRY UAS scheduled for shipping in November. 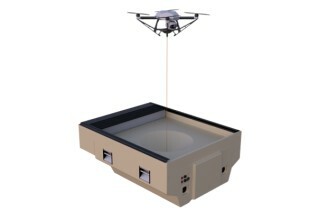 For more information on pre-orders, please contact sales@hoverflytech.com. 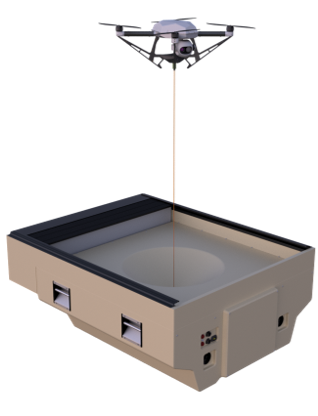 Hoverfly Technologies Inc. (www.hoverflytech.com) designs and manufactures tether-powered drones designed for persistent aerial security and public safety applications. Our drones operate in defense, security, public safety, sports, media and large industrial markets where reliability and durability are paramount. Hoverfly drones fly continuously for hours, days and weeks at a time using mobile/ground power transmitted over the tether. 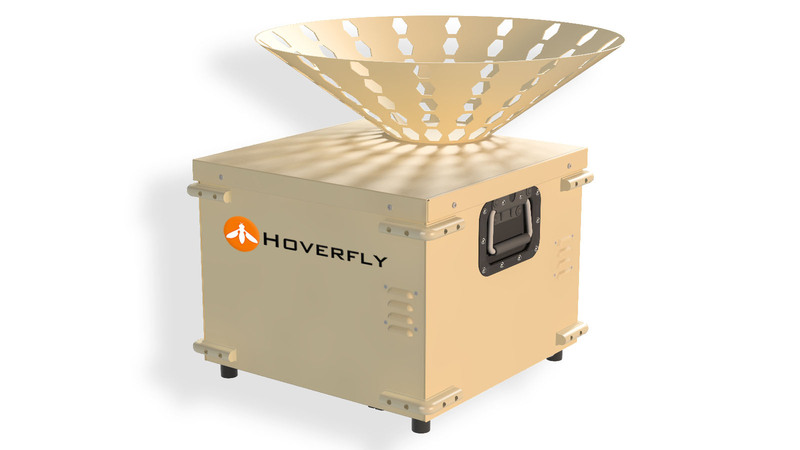 Hoverfly drones send RF secure data and operate from fixed base installations or “on the move” vehicles. Our products fly autonomously and require no piloting skills, making them practical for all types of users, applications and missions. Our customers equip their drones with a variety of payloads including video, IR cameras, communication detectors, transmitters, lights and more. 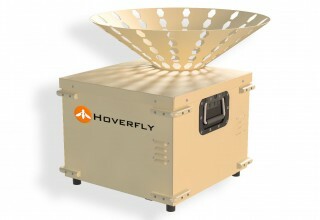 Hoverfly drones are designed, built and supported in the U.S.A.